Moving on, Rakhi's around the corner and all my readers who follow me on twitter would know how excited I have been buying rakhis and getting my outfit together and fixing the mehendi appointment for the 12th! That said and done, how about celebrating an unforgettable Rakshabandhan with Nature's Co.? Indulge your sister with some holistic products! The Nature’s Co. presents a special offer this Raksha Bandhan to help you pamper your caring sister. Stop by any of The Nature’s Co.outlets and purchase mainline products, worth Rs.750 or more, and get a luscious lip balm worth Rs.225 along with delightful chocolates absolutely free. 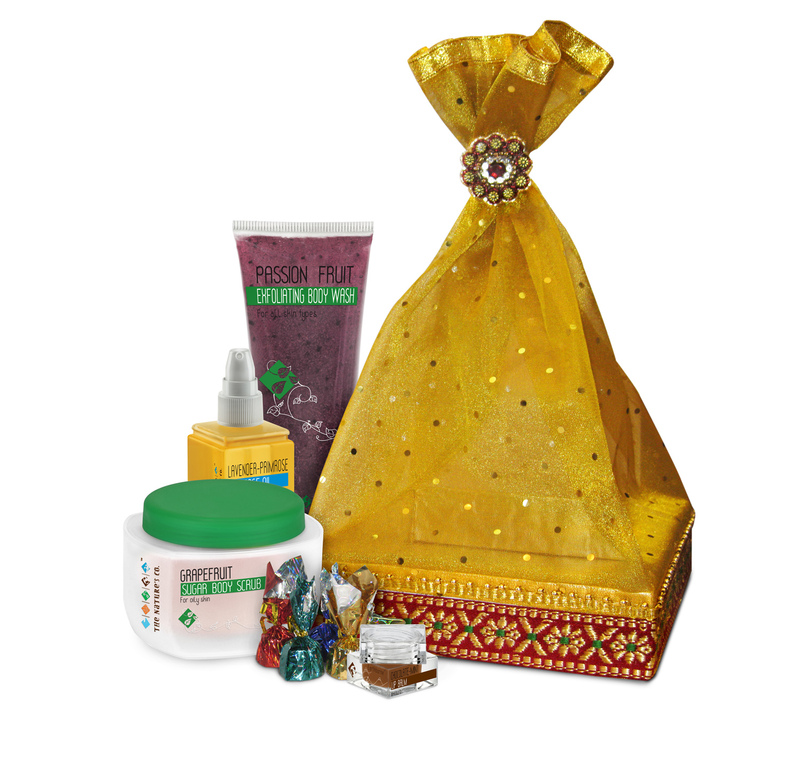 What’s more The Nature’s Co. will have all these gifts packed in a specially designed attractive packaging as well. To further enhance the entire experience, The Nature’s Co., is also giving out 15% discount hair cut vouchers for a renowned salon ,to the first few customers. So come down and let The Nature’s Co. and make this Raksha Bandhan a truly memorable indulgent experience your sister will never forget! Offer Valid from 10th – 15th August 2011 . T & C apply. For further info you can visit: The Nature's Co.
these sound like great holistic products. i hope you get a ton.